The Kindle Edition of this magazine includes Page View. 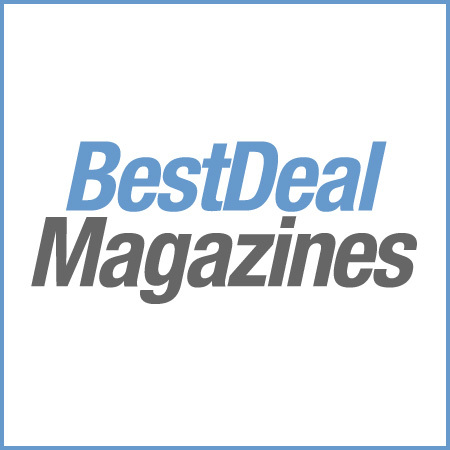 In Page View, your magazines look just like the printed edition with all the photos and formatting. Outside readers are passionately committed to leading an active lifestyle. Outside not only motivates readers to uncover and define their own personal day-to-day adventures, but also provides them with the tools, products and information to fulfill them. Feature Articles: Outside’s focus is on the highest-quality journalism on sports, adventure, political and environmental topics, health and fitness, and much more, with a strong dose of consumer service in every issue. Three recent issues contained feature articles on mountaineer and humanitarian Greg Mortenson, an A-to-Z description of an unprecedented El Capitan climb, a report on conservation in Brazil, a tale of murder by pirates off the coast of Mexico, a first-person account of the construction of a dream cabin in Patagonia, a behind-the-scenes look at bike manufacturer Specialized, and packages like the “Outside 100″ year-in-review, a guide to nutrition, and a travel feature on 50 great places for getting lost. The typical Outside contributor is a world-class journalist who bridges the worlds of high-caliber magazine writing and active participation in the outdoors. Our writers are in tune with great stories from every corner of the world, and they bring vigorous, fluid styles, wit, and unflappable reporting skills. Our regulars include Patrick Symmes, Ian Frazier, Hampton Sides, Wells Tower, Steven Rinella, Kevin Fedarko, and Bucky McMahon. Outside’s design is the visual synthesis of a three-decade tradition of literary journalism built on robust storytelling and inspiring service journalism. The layout and typography reflect and enhance the verve and excellence of the magazine’s reporting and photography. 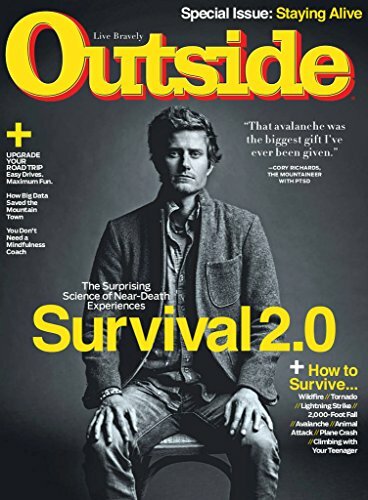 For 31 years, Outside has set itself apart through its comprehensive, award-winning coverage of travel, sports, adventure, health and fitness, the environment, and the personalities, style, and culture of the world Outside. None of its competitors offers the scale of coverage that it does, or the same level of quality. Outside has won numerous awards for excellence in journalism, photography and design. Chief among its many accolades, Outside is the only magazine to receive three consecutive National Magazine Awards for General Excellence.